Accommodating consumers’ growing desire for restoration and well-being, personal wellness is taking center stage at business conferences all across the country. 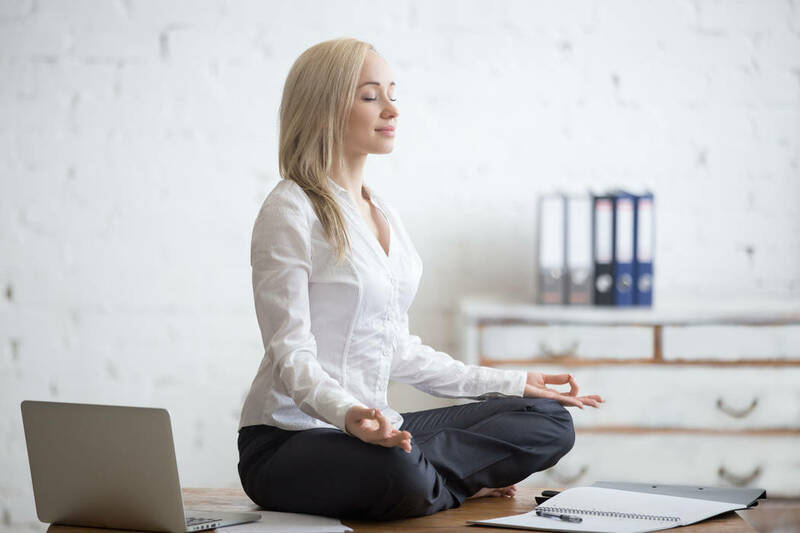 Event organizers who cater to this trend incorporate activities such as meditation and yoga into the scheduled activities. 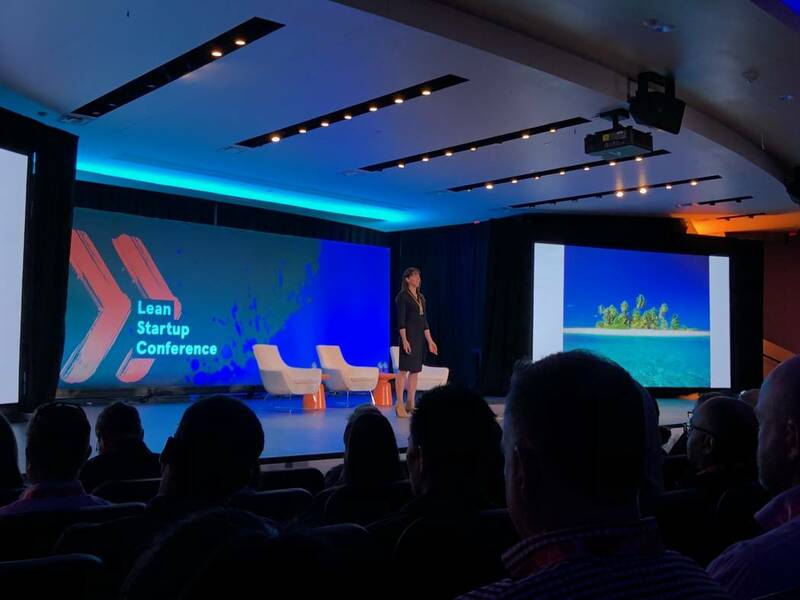 The Lean Startup Conference, recently held on the Zappos Campus, exemplified this trend by integrating wellness activities throughout the three-day event. In its ninth year, the Lean Startup conference was held in Las Vegas for the first time this year. Attracting 700 people from around the globe, it previously was held in San Francisco. The Lean Startup conference was co-founded by Eric Ries, author of “The Lean Startup” and “The Startup Way,” and Heather McGough, CEO of Lean Startup Co.
“Lean Startup is a methodology that businesses use in order to build a culture and framework for innovation,” said Lean Startup Co. Director of Business Development Stacy Conlon. 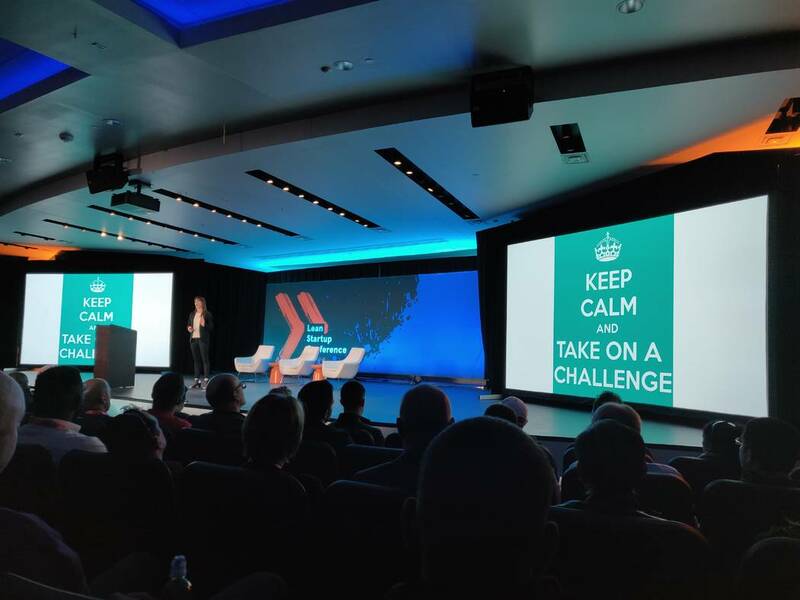 According to Elkins, this year’s Startup Conference was designed around active involvement, scheduling breakout sessions at off-campus locations to have attendees to walk short distances. Elkins said the furthest location required a seven-minute walk. As part of the conference, the morning keynote sessions started with a guided meditation led by Conlon, who is also a certified mindfulness and meditation facilitator. She applied to speak on meditation and mindfulness at the conference in 2015 and has been guiding attendees every year since. She joined the company as director of business development later that same year. Following Conlon’s guided session, she detailed overall benefits of incorporating mindfulness into a daily routine. The benefits she discussed include stress reduction, increased innovation and creativity, improved sleep and new neural pathways. Conlon’s vision is to educate and motivate conference participants on the importance of a daily meditation practice in the hope attendees will continue after the conference. On Thursday morning, some of the attendees participated in a 2-mile fun run through the streets of downtown Las Vegas. This was the first time a fun run was offered at the conference. Friday afternoon a panel of women founders discussed “Taking Care of Business AND You: The Human Side of Being a Founder.” The session was facilitated by Intuit Senior Manager Kara DeFrias. Frias also served as UX director for vice president Joe Biden during the Obama administration. More than 80 people attended the workshop, learning the art of self-care and discussing questions such as how to build a support system, setting up for success from the beginning and digital self-care. Attendees took to social media providing numerous positive posts about the wellness sessions. Elkins saw the wellness shift about five years ago while organizing conferences for the health care industry, prior to her joining Lean Startup in July. 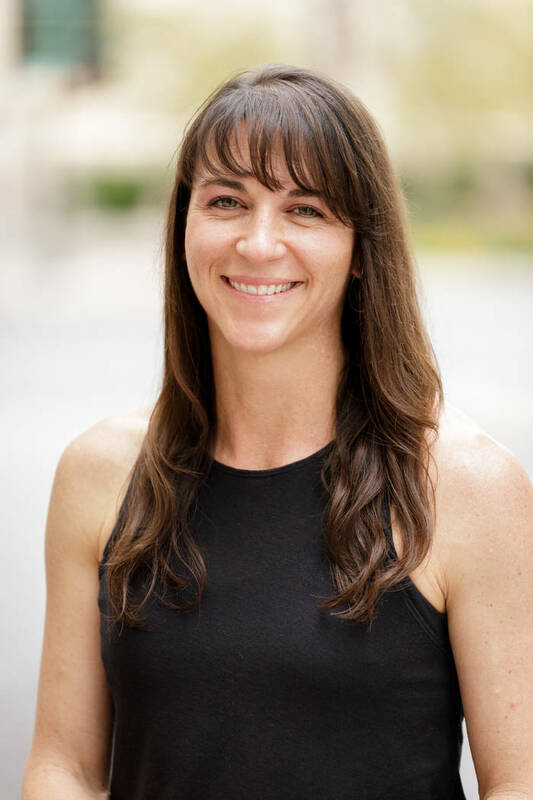 During those conferences, she integrated activities such as yoga, wellness competitions, infinity groups and fitness areas that she hopes to incorporate at future Lean Startup conferences.